Chinese foreign direct investment into North America and Europe fell by 73 percent to a six-year low last year as the United States tightened scrutiny of deals and Chinese restrictions on outbound investment bit, law firm Baker & McKenzie said. The figures reflected the impact of escalating trade and political friction between Washington and Beijing. After taking divestitures into account, net Chinese FDI flows into the United States actually turned negative. Investment into the United States fell by 83 percent but, by contrast, grew by 80 percent into Canada. In Europe, despite an overall decline, Chinese FDI into countries like Germany, France and Spain also actually grew. 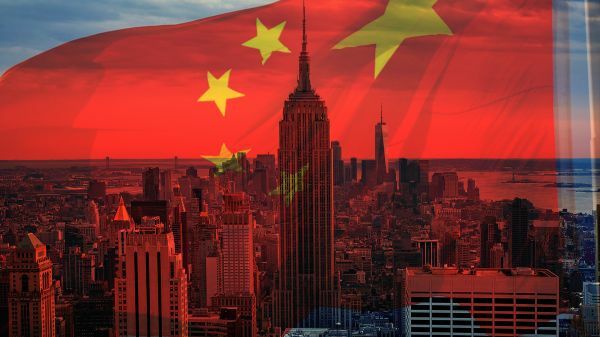 Completed Chinese FDI deals in the two Western regions fell to $30 billion in 2018 from $111 billion the year before, Baker & McKenzie said in a report prepared with research firm Rhodium Group. Even after stripping out the effect of the $43 billion takeover of Syngenta by ChemChina in 2017, the underlying drop in deal volumes was 40 percent. Tougher regulatory scrutiny also led to the cancellation of 14 Chinese investment deals in North America, with a combined value of $4 billion, and seven in Europe worth $1.5 billion. “Some deals are still getting done despite new investment screening regulations, trade tensions and Chinese investment controls,” said Michael DeFranco, global head of M&A at Baker McKenzie.